Create 3D models of all kinds. Create beautiful and accurate virtual reality scenes, textured 3D meshes and more from images or laser scans – automatically and in minutes. 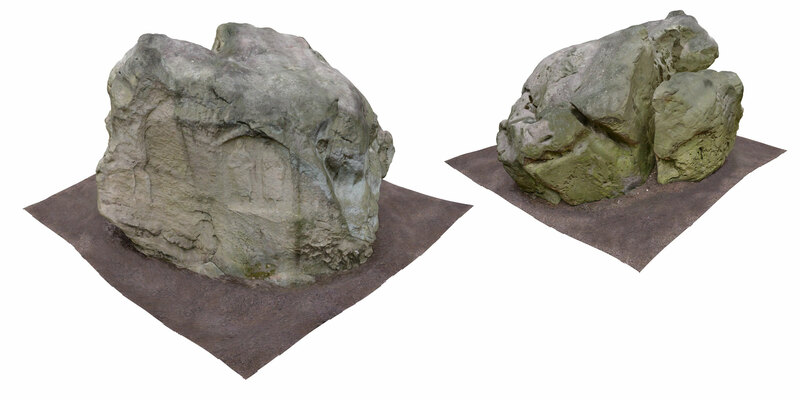 RealityCapture is a state of the art all-in-one photogrammetry software solution that automatically generates beautiful and accurate 3D models from a range of ordinary images and/or laser scans. 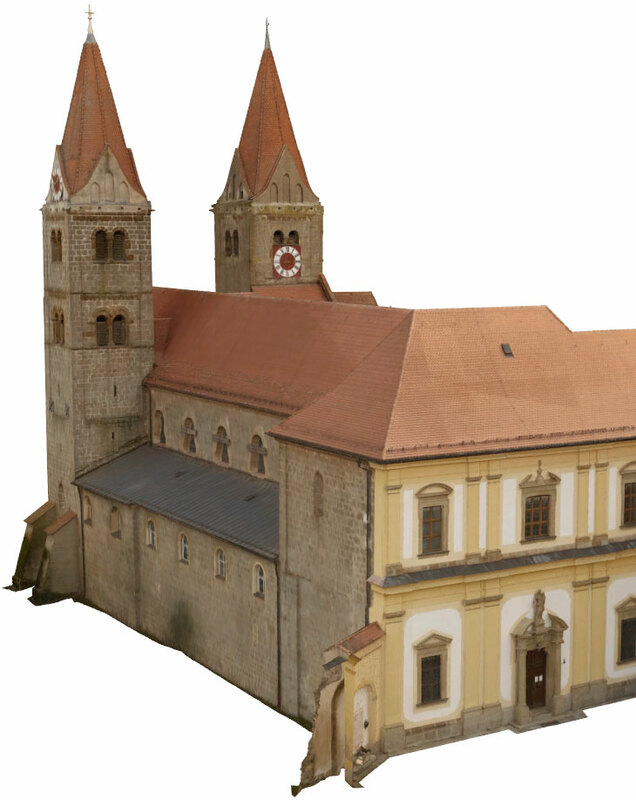 Create a 3D model with images, laser scans, UAVs, or synchronized camera rigs. Mix different inputs to create a visually consistent triangular 3D model. No restrictions. Create a complete 3D model from 3,000 photos in an hour on a computer you already own. RealityCapture is a fully functional application with a comprehensive, easy-to-use user interface, an extremely fast, state-of-the-art core and a number of unique features. Go beyond the limits of what can be achieved with photogrammetric methods with amazing speed, quality and accuracy at low computer hardware usage. Registering images, calculating meshes, texturing, parallel projections, DSM, geo-referencing and coordinate system conversion are just a fraction of what you get with RC. 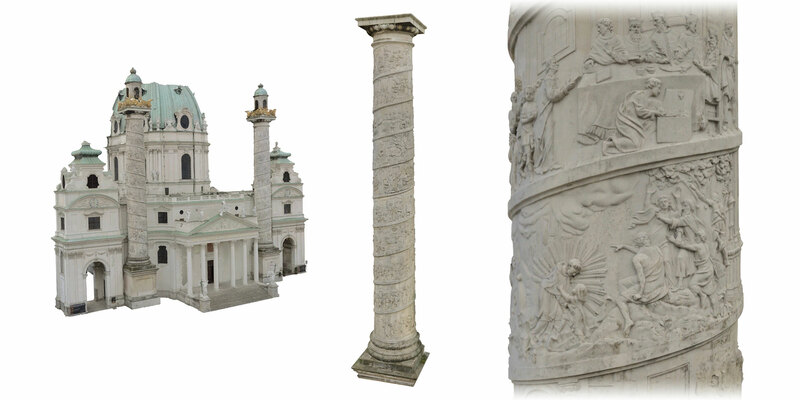 Laser scanning meets state-of-the-art photogrammetry – all in one package. Laser scanners are natively supported within the application and are also fully involved during the position estimation of a camera or laser scanner. This results in truly unbeatable accuracy. Analyze directly on site and get what you need efficiently. Repeat steps 1-3 until the desired result is achieved. Return home with all the data you need from the field. You'll never have to waste time on calculations again. Simply combine partial reconstructions into large scenes. Work in parallel with your team! Unlimited number of photos, unlimited scene sizes, unlimited detail. Algorithms automatically divide the problem into smaller parts that best fit your hardware. 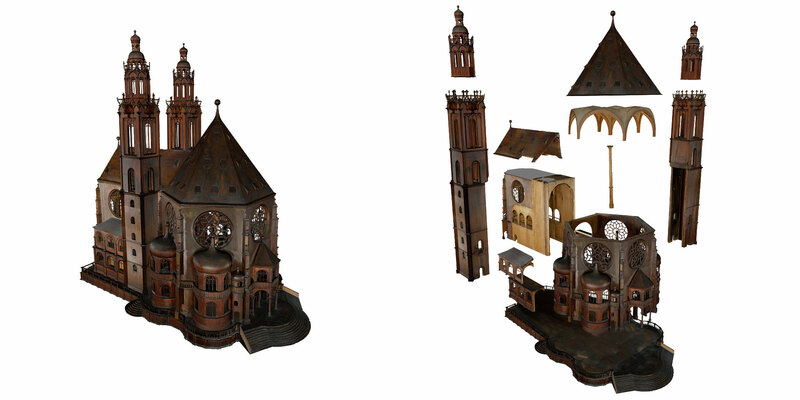 The result behaves like a single model, without artifacts. RealityCapture brings great freedom to your work. Just concentrate on your goals and let the software do the rest. You don't have to limit yourself to a small number of photos because RealityCapture is amazingly fast. With the appropriate computer equipment, the calculation of several thousand images is possible. “Lieber einmal sehen als hundertmal hören” – Better see it once than to hear it a hundred times. We therefore invite you to download a free version with all functions in order to try it out for yourself. As long as you want. You can view scenes created in each licensed version. Use the demo app as a viewer. You can render images and videos. However, they are provided with a watermark. * Scenes created in RealityCapture Demo cannot be loaded into paid instances of RealityCapture. Learn more about the different versions of RealityCapture and choose the one that best suits your needs. Each version can be used for commercial purposes. 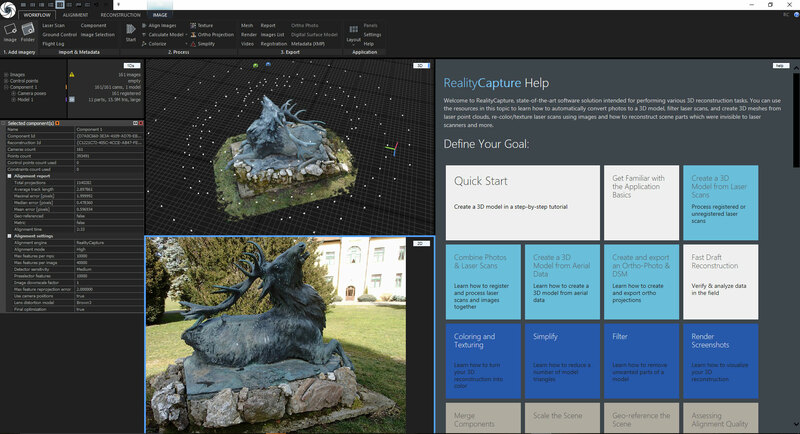 You can also download the RealityCapture demo for free and enjoy the power of this state-of-the-art photogrammetry software. Please note that scenes created in the demo version cannot be opened in the paid versions. * The prices shown here may not be the final prices and may be subject to additional tax. ** You can use the application offline without any restrictions. The app sends a small amount of statistics like the number of photos, scans or triangles only when exporting the results. *** You can use the application and export the results without restrictions in a fully offline environment. **** Please read more here about the license terms of Capturing Reality, the license activation process and the exchange of computers. Please read the Terms of Service Capturing Reality to learn more about the license terms, license transfer terms and other information.